In response to concerns raised by both local residents and Councillors around anti-social behaviour – in particular the misuse of vehicles including scrambler bikes – a multi-agency workshop was organised by Knowsley Council last month to explore the issues in detail. Representatives from the council, Merseyside Police, Knowsley Housing Trust, Villages Housing, Merseyside Fire and Rescue Service, Office of the Police and Crime Commissioner and Merseyside Community Rehabilitation Company took part in the debate which discussed the impact that vehicle misuse was having across the borough, the different tools and powers each agency had to tackle the issue along with how vehicle misuse could be addressed in the future. A range of best practice was identified at the event, which will be shared with all agencies. Further work is being undertaken to identify the next steps with a view to a multi-agency plan being developed and implemented in the new year. Merseyside Police are continuing to take enforcement action against those who are responsible for using vehicles in a dangerous and / or anti-social manner. 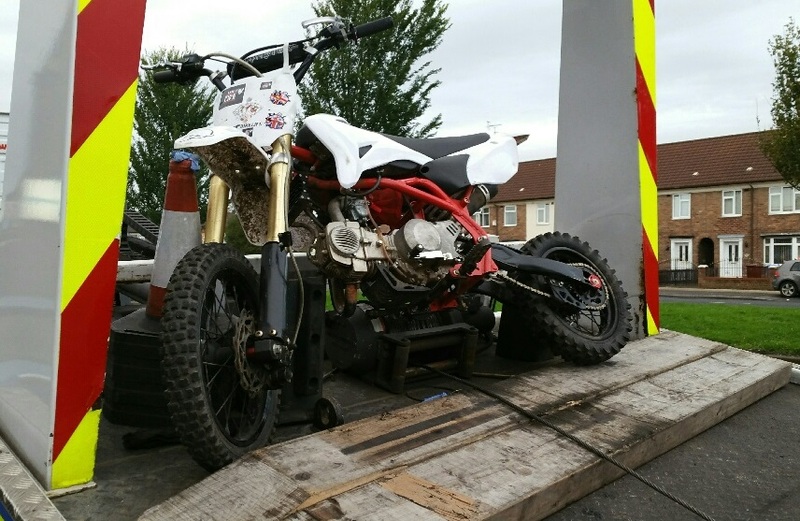 In just 11 months, Merseyside Police has seized 165 scrambler / quad bikes in Knowsley alone. Chief Inspector Tami Garvey-Jones said: “The anti-social use of these bikes blight our communities and working together with local people and partner agencies we are determined to tackle the riders who are terrorising our neighbourhoods. Our communities should be reassured that Merseyside Police is working hard to take nuisance vehicles and the criminals who use them off our roads. “Merseyside Police wants to send a clear message to anyone using a scrambler illegally in Merseyside – you cannot ride your bike illegally in our parks or open spaces, and we will take the strongest action we can against you. Through the multi-agency event, a key message that was reiterated was the need for local communities to report incidents – where the bikes are being used or stored and who is storing them – either through Merseyside Police on 101 or ring Crimestoppers anonymously on 0800 555 111. Think! 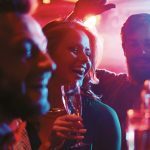 Are you REALLY safe to drive the morning after?